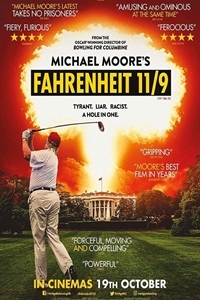 Michael Moore's "Fahrenheit 11/9" is a provocative and comedic look at the times in which we live. It will explore the two most important questions of the Trump Era: How the f**k did we get here, and how the f**k do we get out? It's the film to see before it's too late.